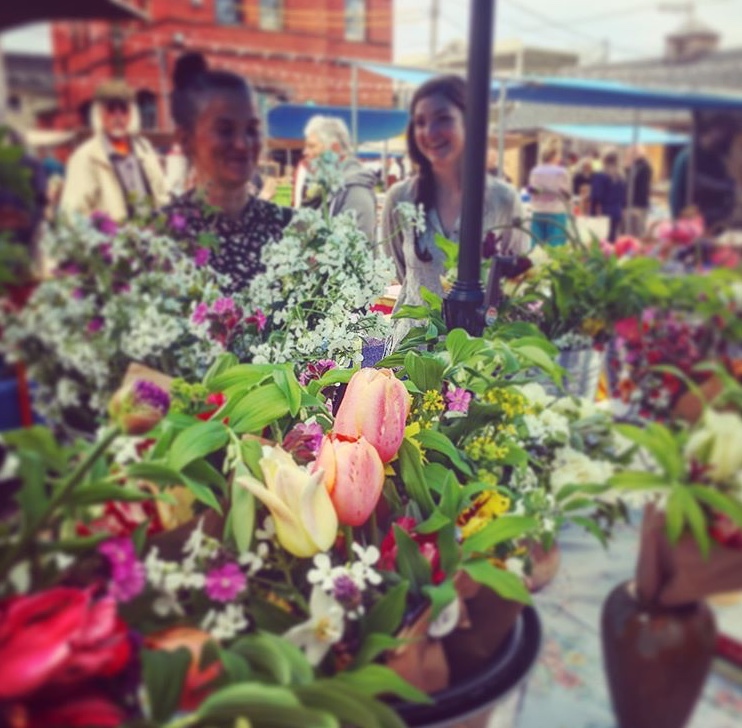 Hedgerow is both a flower farm and a floral design studio. 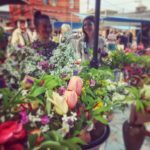 A vibrant selection of our naturally-grown cut flowers will be available most Saturdays, May-October. Come see us for artistically composed designs inspired by both the garden and landscape's ever changing season. 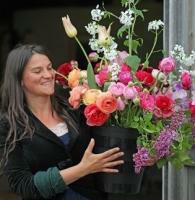 To learn more about us, our flowers, open days, workshops or Wedding & Event services visit www.hedgerowflowercompany.com.